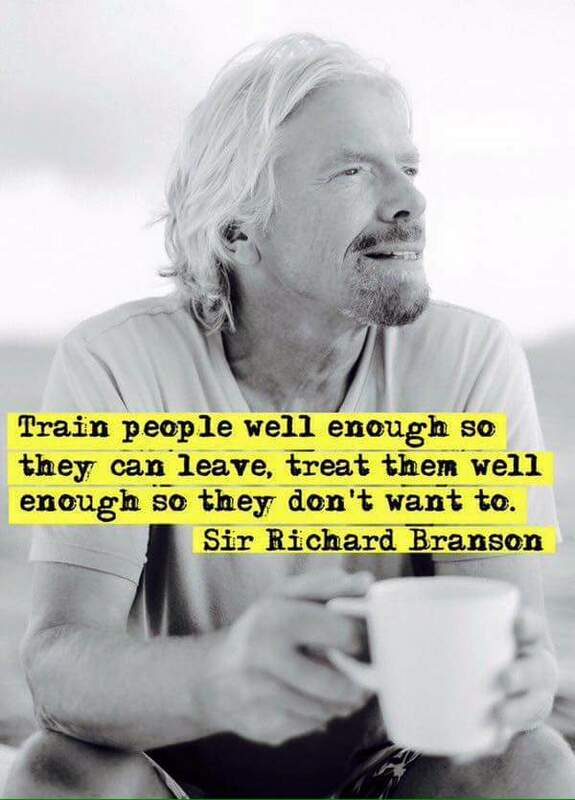 not training them and having them stay." Training is an investment in the future of your business! Channel Managers! The secrets of being a channel manager webinar is May 19th at Noon ET! Register now! HERE!